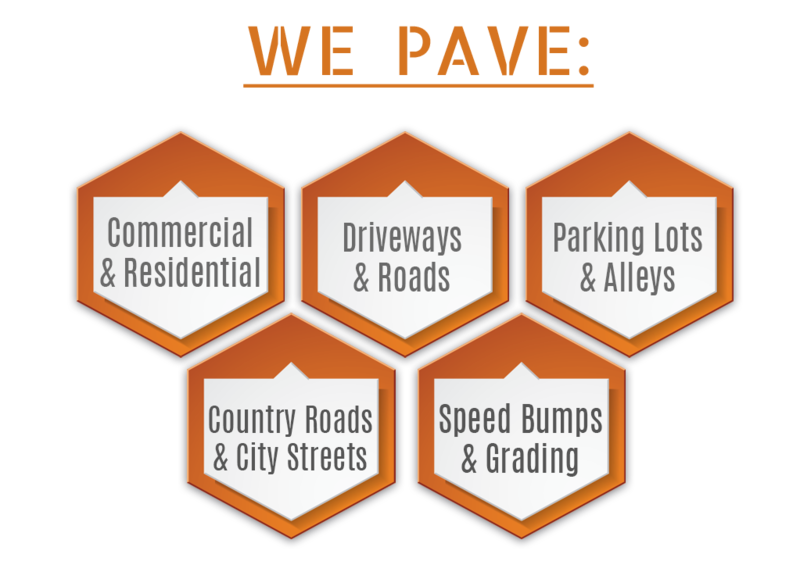 It doesn’t matter if you’re looking to pave a driveway, roadway, or parking lot — Frank Harrison Paving has 60+ years of industry experience with asphalt paving in Bucks County, the state of Pennsylvania, and New Jersey. 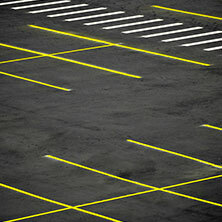 We’re happy to handle paving, repairs, and maintenance projects like sealcoating and chipsealing as well. Call us for more information, and schedule your free consultation today. 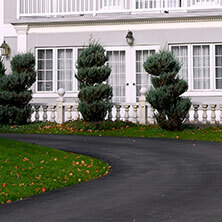 Whether it’s residential, commercial, or municipal, Frank Harrison Paving is dedicated to area with high-quality asphalt paving for Bucks County PA and the eastern NY/NJ area . 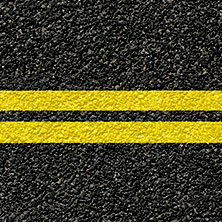 With over 60 years of experience in the industry, and state of the art equipment on hand, we are able to deliver affordable long-lasting asphalt paving results that look great! Our long list of satisfied clients is a testament to our commitment of quality results done on time and on budget. 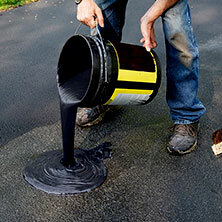 If you need your driveway paved, have a parking lot that needs resurfacing, or any other paving in the Bucks County PA area, look no further than Frank Harrison Paving. Contact us today for a free on-site estimate!